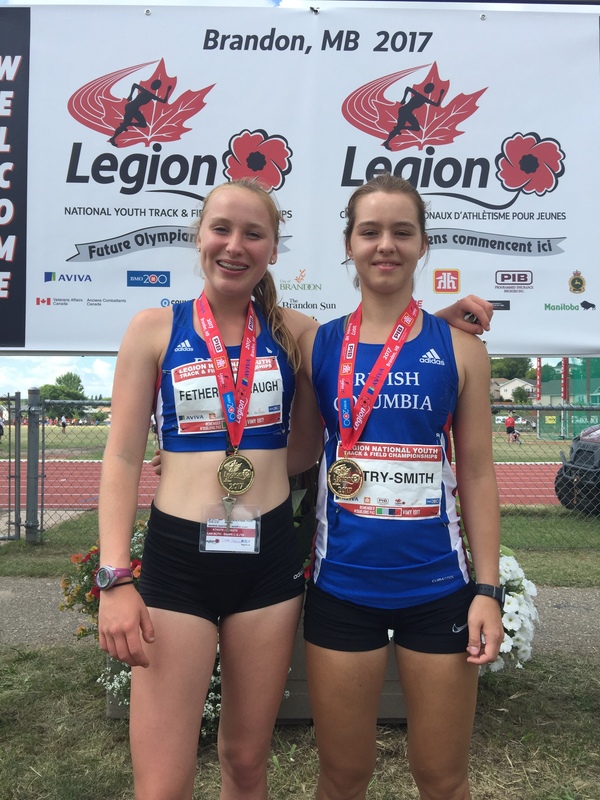 Team BC athletes and Royal City Track and Field Club members, Grace Fetherstonhaugh and Jv Patry-Smith, returned from the 2017 Legion National Track & Field Championships in Brandon, MB as National Champions! Grace continued her phenomenal season with another two gold medals in the 3,000m (6:41.5) and the 2,000m steeplechase. Her wins were uncontested as she led the field in both races by well over 100m. Her time of 6:41.5 in the steeplechase was a personal best and a new National Meet Record! Jv surprised both herself and the field of 16 other very strong javelin athletes with a string of personal bests over her 6 throws. She went into the finals in second spot and stole the win on her final throw with a toss of 46.70m. She also recorded a 5th place finish in the shot put with a personal best throw of 12.73m. 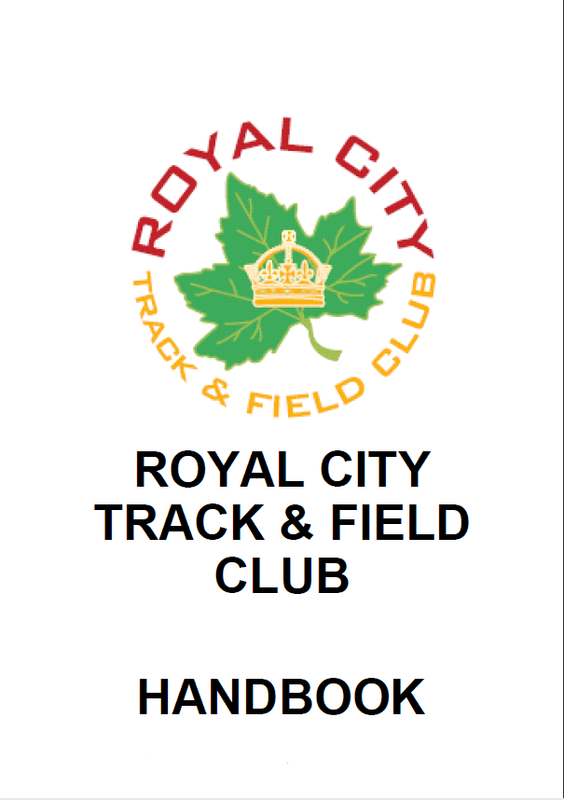 Royal City athletes also competing at the Nationals were youth girls javelin thrower, Brianna Bates, and midget girls javelin thrower, Lauryn Savela. Brianna threw in the same competition as Jv and was sitting high in the rankings after the first round of throwing with a toss of 40.20m. However, Brianna suffered a shoulder injury on the big first throw and was unable to muster anything further in the competition. She finished 5th on the day. Lauryn also finished 5th in the younger midget aged category with a throw of 34.61m. 17 year old, Grace Fetherstonhaugh, correction, Steepletonhaugh, recorded yet another personal best on the season to walk away from the U23 Athletics event at the 2017 Canada Games in Winnipeg with a gold medal in the 3000m steeplechase. Steepletonhaugh, bested her rivals from the Junior Nationals from earlier in the season recording a personal best time of 10:15.32. 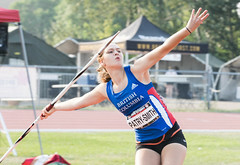 Her time moves her into the first place in U20 rankings on the season in Canada and 6th within the Open category.